Hot swap ink tanks enable ink replacement during printing which reduces downtime. Get more vibrant colours on CAD and GIS drawings and better quality red text or images for posters and POS materials with the new magenta ink which covers a broader spectrum than ever. Support high volume continuous printing and achieve higher productivity with the large capacity 130ml/300ml ink tanks which can be interchanged according to frequency of use. 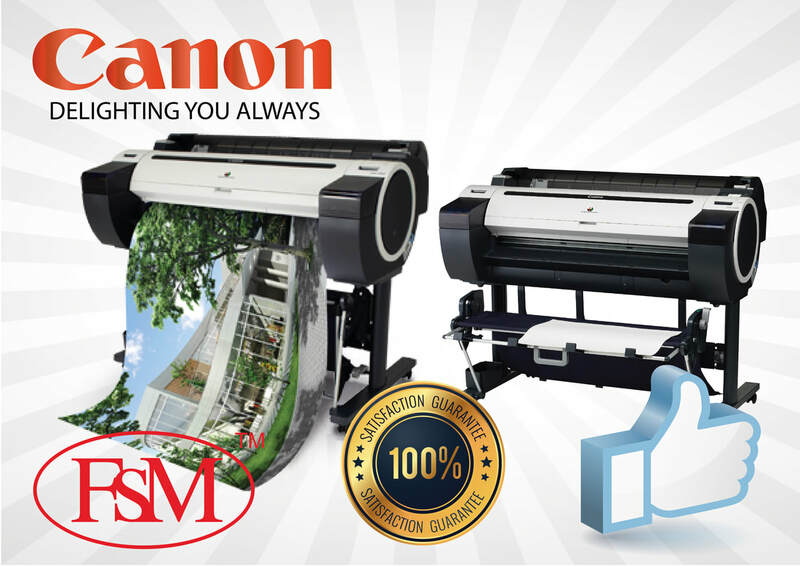 Find out more about the Canon imagePROGRAF iPF781, its features and what it can do.